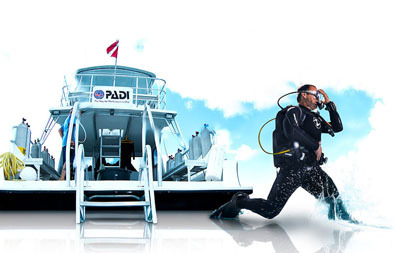 The PADI Divemaster course is the first professional scuba diving qualification offered by PADI. 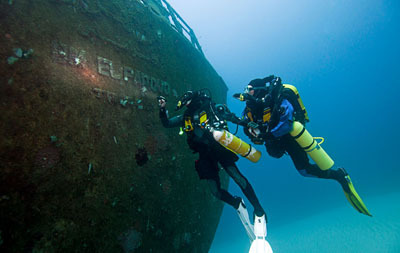 A qualified PADI Divemaster may assist an instructor with student training i.e. 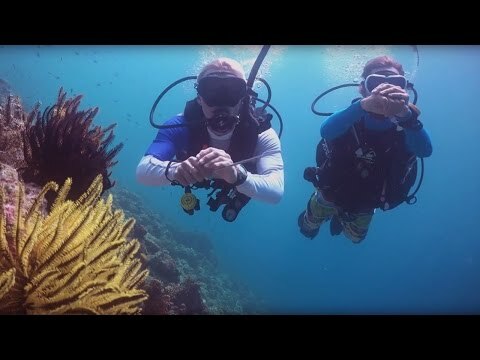 PADI Open Water, Advanced, Rescue and Speciality courses as well as personally teaching Scuba Reviews, Reactivates and the Skin Diver courses. 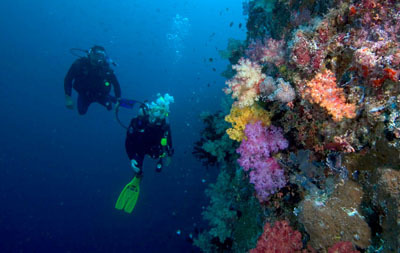 Guiding and navigating dives for groups of certified divers is another important and fun role performed by a PADI Divemaster. 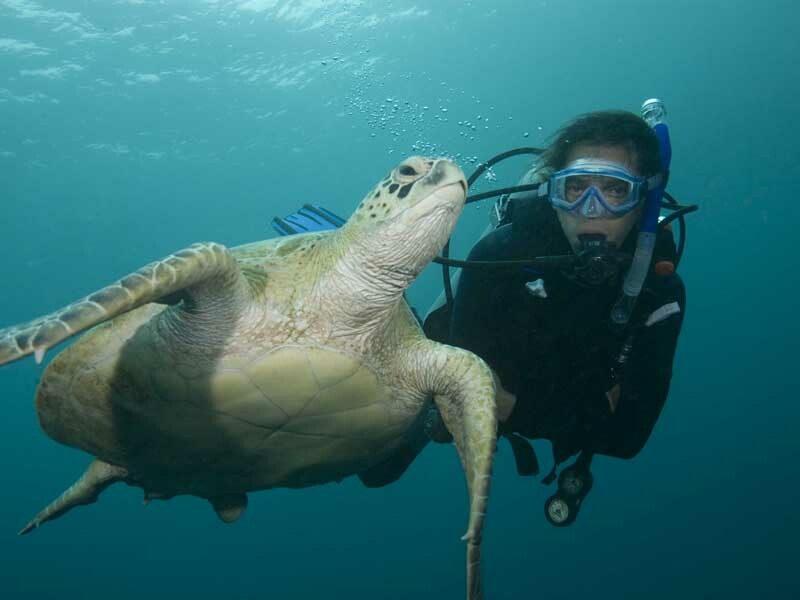 Divemaster trainees assist our experienced instructors with courses as they complete their course and we believe we offer one of the best and most professional Divemaster courses in the UK. 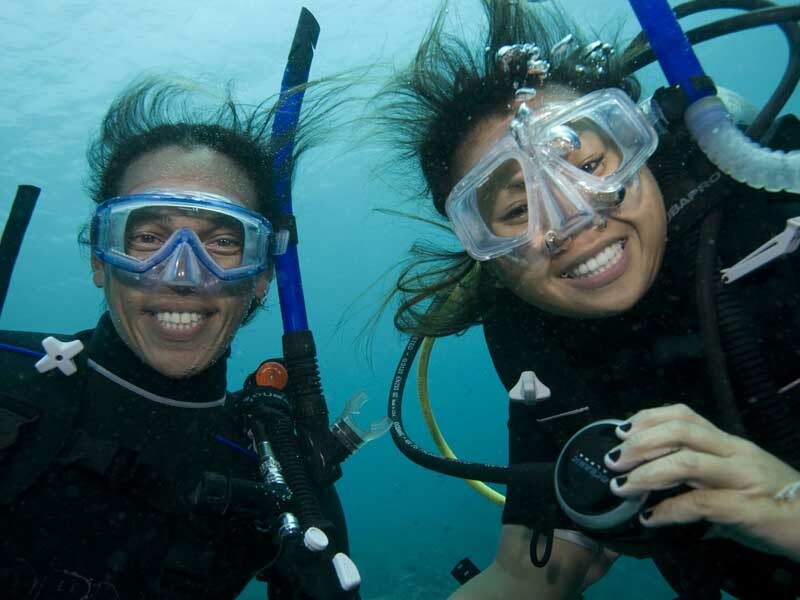 During the PADI Divemaster program you will learn dive leadership skills through both classroom and independent study. 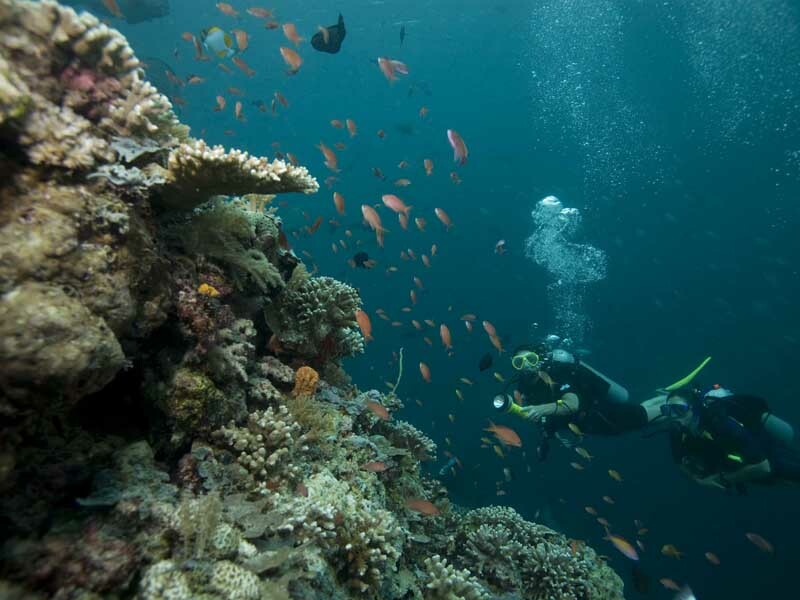 You will complete water skills and stamina exercises as well as training that stretches your ability to organise and solve problems as well as help others improve their scuba. You put this knowledge into action through a structured internship or series of practical training exercises. As you progress through your Divemaster course you will expand your diving knowledge, improve your skills and increase your confidence. 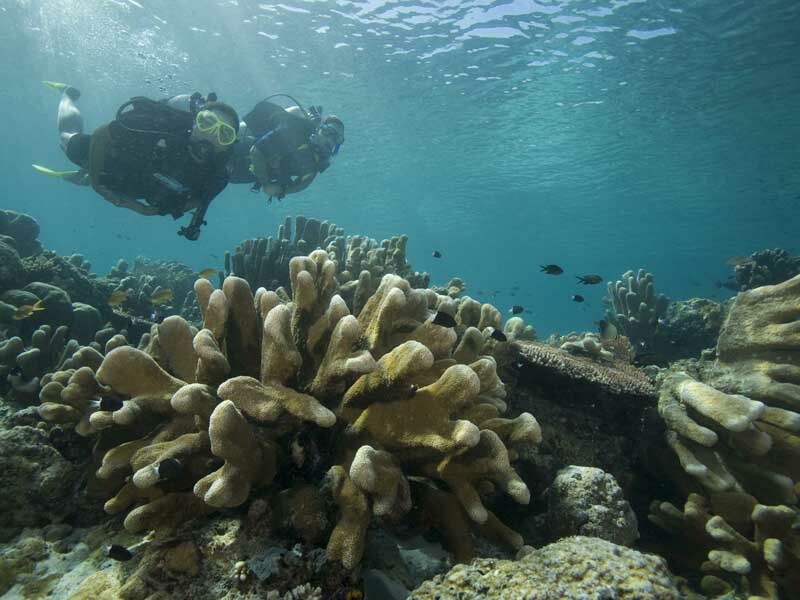 Then, as a PADI Divemaster, you will use these attributes to lead, mentor and motivate other divers and experience the joy of seeing them improve as divers. 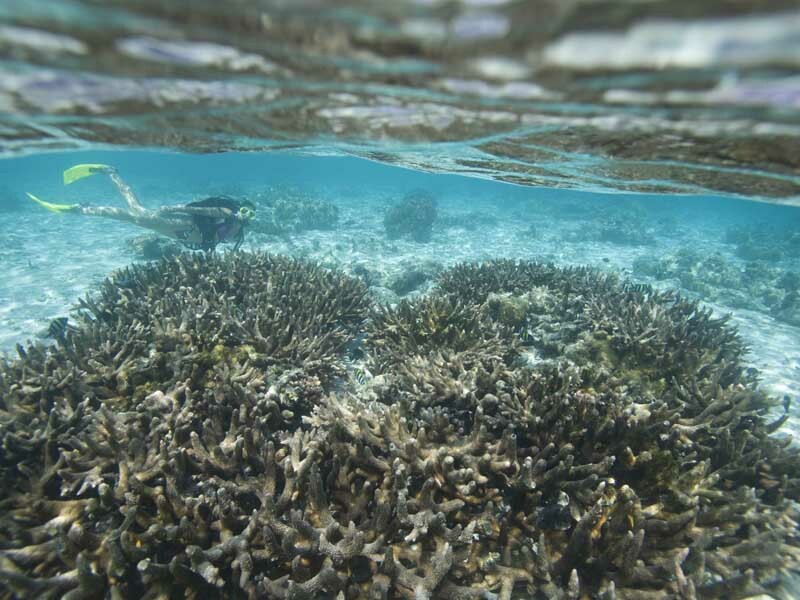 You also have the option to complete the Divemaster Elearning theory at an additional cost. An Emergency First Response Primary and Secondary Care (or qualifying first aid and CPR training from another organisation) course completed within the past 24 months. 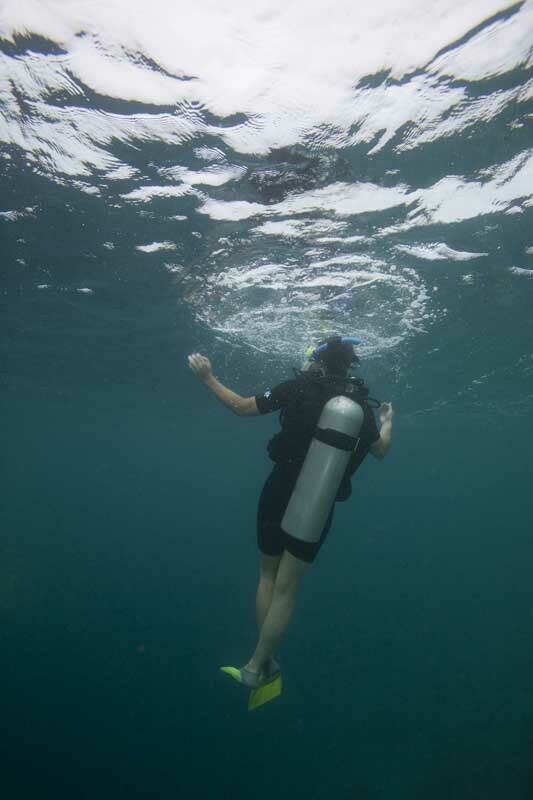 Be fit for diving and submit an HSE Dive Medical signed by an HSE dive doctor within the last 12 months. PADI Divemaster materials £150. 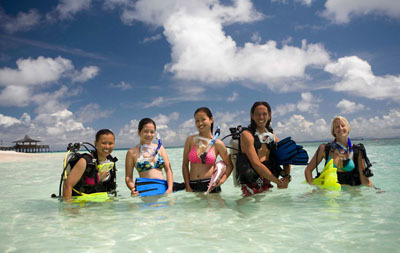 Each Divemaster is required by PADI to have all of the following. 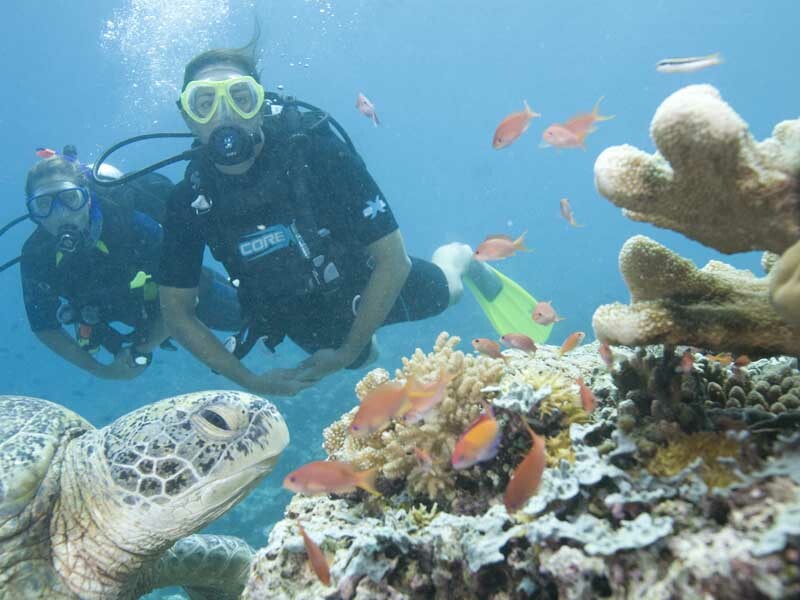 This pack includes the PADI Instructor Manual, Divemaster Manual, Scuba TuneUp manual, Encyclopaedia of Diving, Discover Scuba Diving slates and Divemaster slates which all come in a PADI bag. We use several pools in Wandsworth, Kingston and Lambeth in South West London including Putney Leisure Centre, Tooting Leisure Centre, Leisure Centre, Southfields Community College and Wimbledon Leisure Centre in London. 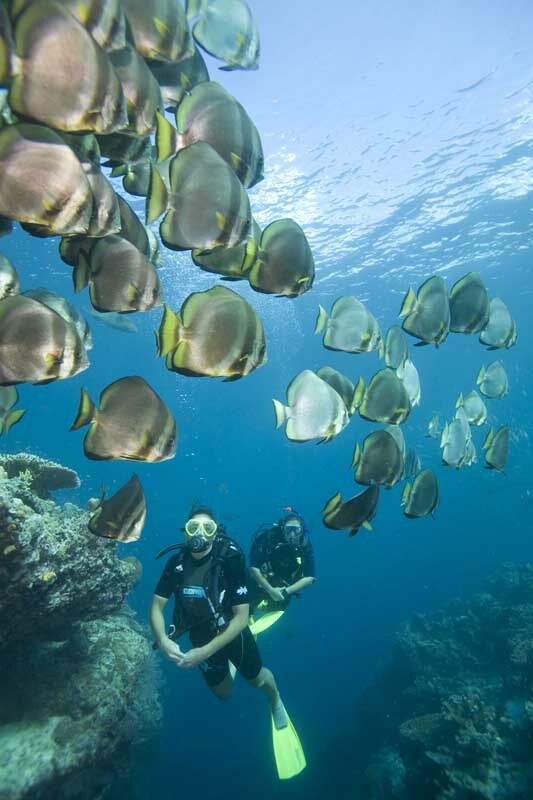 If qualified as a Discover Scuba Diving Leader - independently conduct the PADI Discover Scuba Diving program.